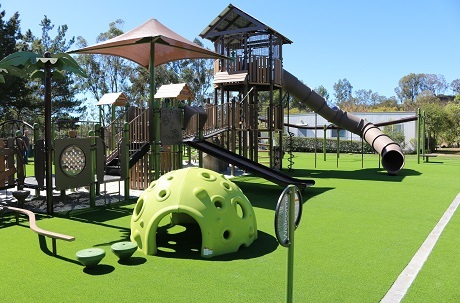 PolyTurf's playground turf provides an allergen free, low maintenance, and water saving alternative to live grass that looks and feels like the real thing. 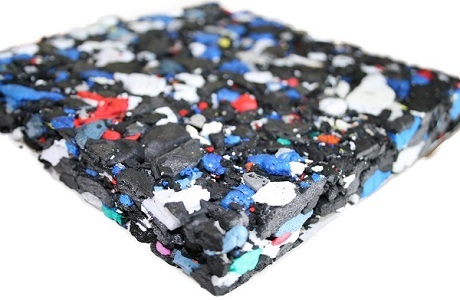 It creates a fun, safe playground surface for kids to enjoy while cutting down on water and maintenance fees for schools, cities, communities, and homeowner associations. 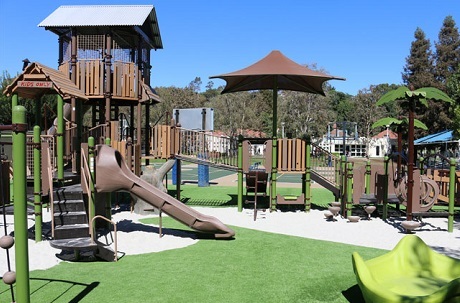 Our synthetic turf for playgrounds includes a built-in anti-microbial layer to reduce the spread of bacteria - always an important factor where children are at play. PolyTurf's safe and lead-free artificial grass also incorporates a Cool Reflect heat reducing technology which keeps PolyTurf up to twenty degrees cooler than standard synthetic turf in hot conditions. 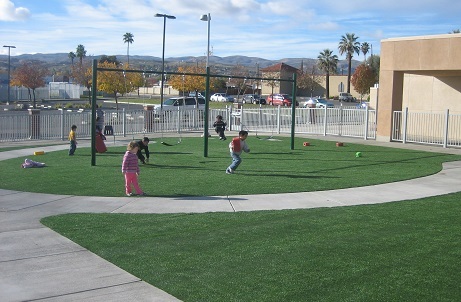 PolyTurf has developed numerous safety surfacing systems utilizing synthetic turf for playgrounds. 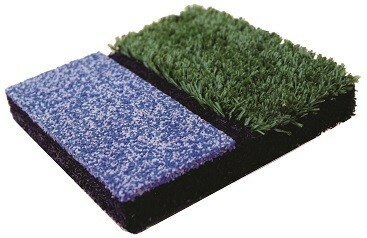 PolyTurf is often installed on top of a poured in place, bound, recycled rubber safety layer to provide impact protection which meets G-max and ASTM for varying fall heights. PolyFoam safety panels are also available for easy do-it-yourself installations. These foam panels are 4' x 6' and come in varying thicknesses to provide fall height protection for different heights. PolyFoam safety panels are easy to install and are simply placed beneath the synthetic turf for an added layer of cushion and protection. 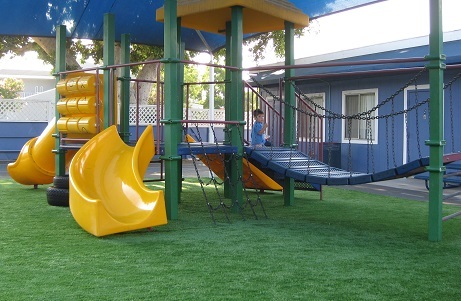 PolyTurf is often installed around poured in place rubber playgrounds to beautify the surroundings and create an expanded play area. PolyTurf can also be installed on top of existing rubber playground surfaces that are starting to wear and near the end of their useful life. 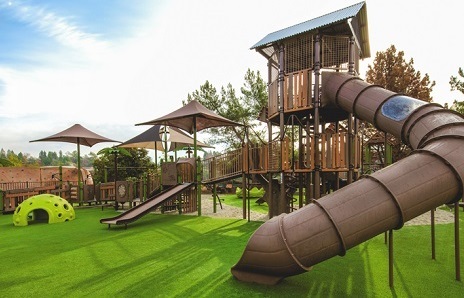 This creates a second life for the playground surface while maintaining ASTM requirements and fall height protection. Contact Us for a quote today. We are available to answer your questions and help you find the right product for your needs.